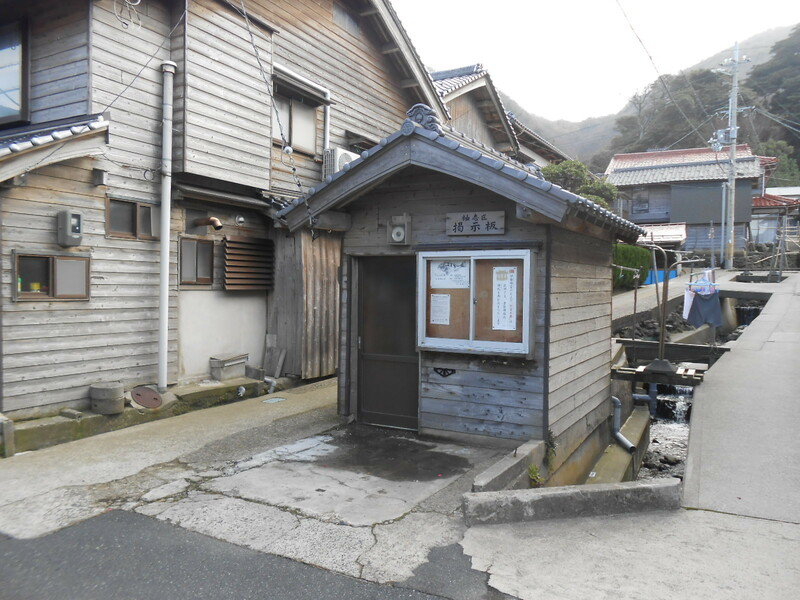 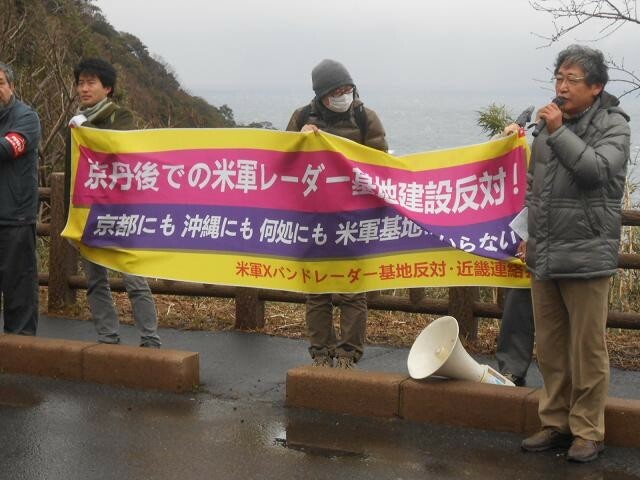 We are struggling against the newest construction plan of the US base in Ukawa district, Kyotango-city, northern part of Kyoto prefecture. 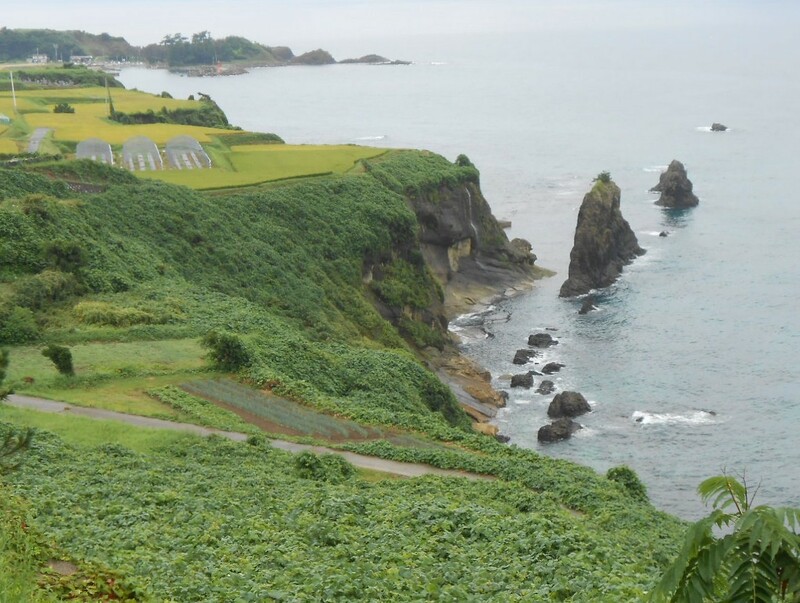 The base will serve the US Missile Defense (MD) network in East Asia. 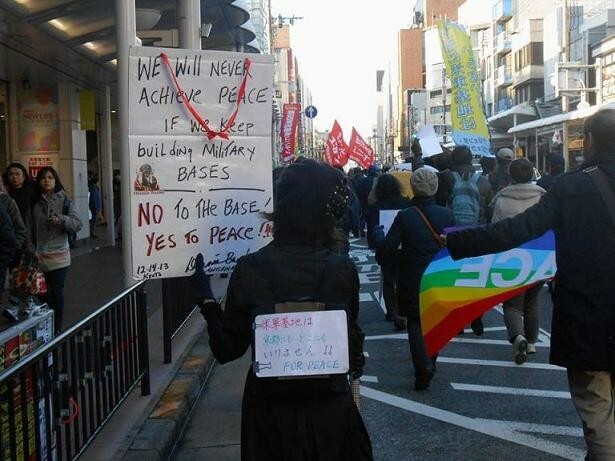 According to the latest notification of the Japanese Defense Ministry, the US forces plan to start the actual construction of the base on coming May 2014. 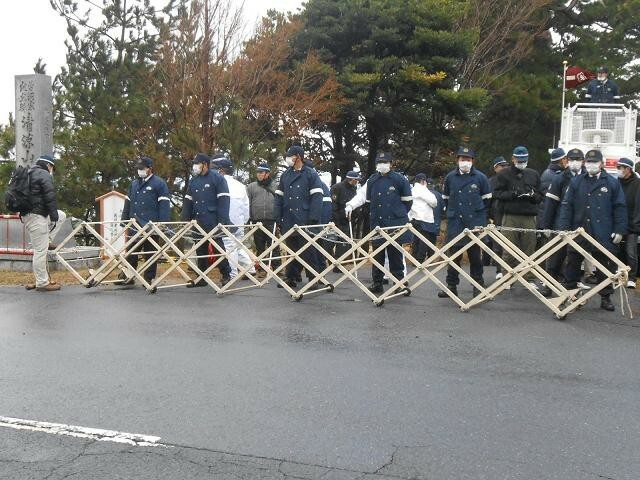 Regarding this, we solicit you for your sending of short solidarity message to our April 20 demonstration in Ukawa. 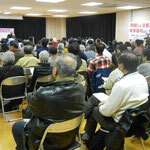 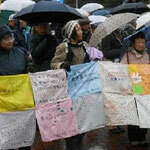 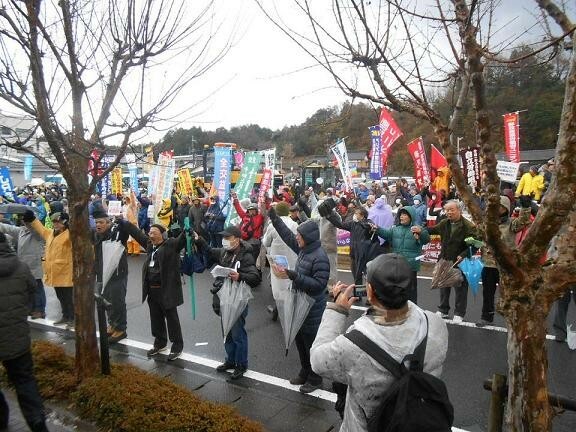 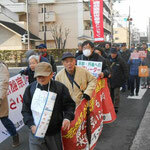 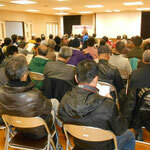 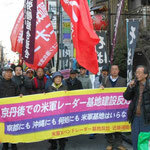 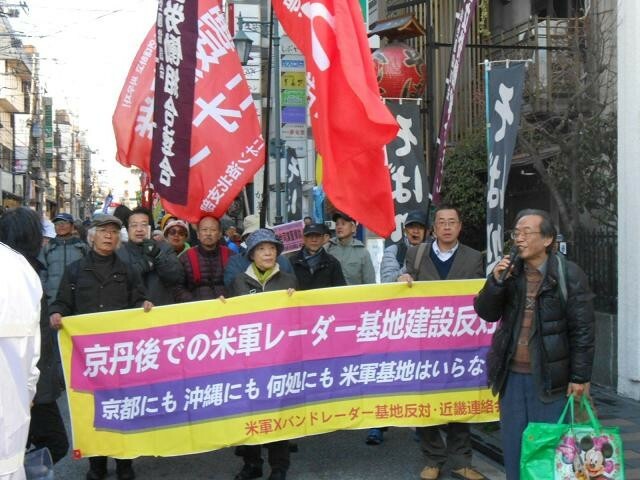 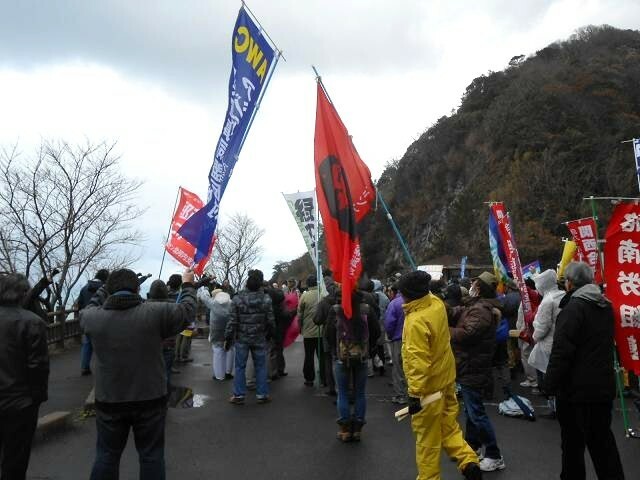 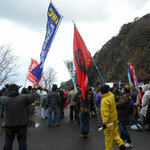 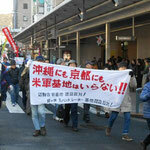 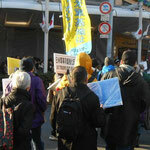 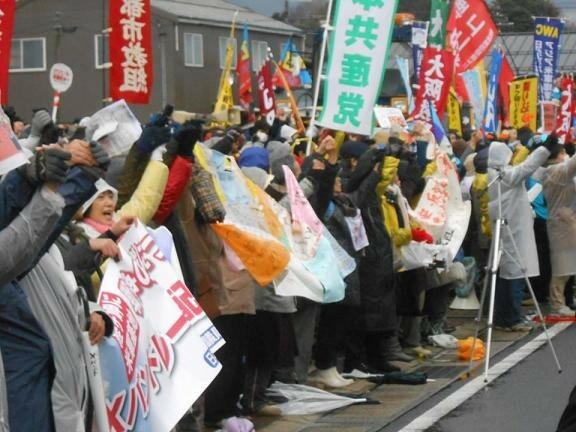 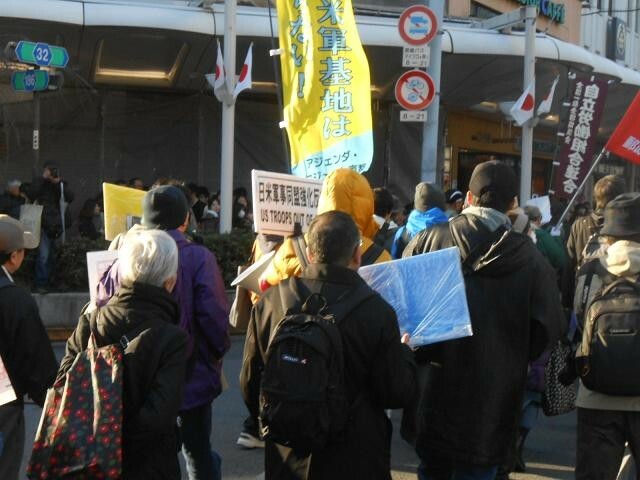 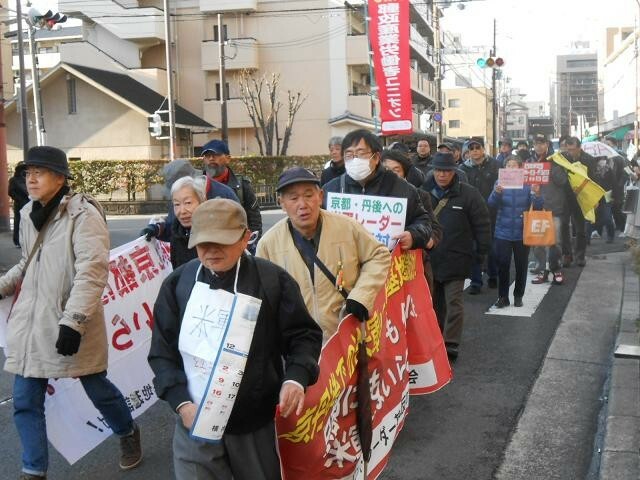 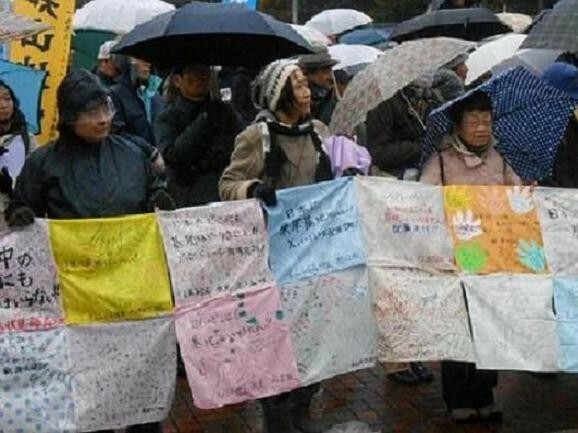 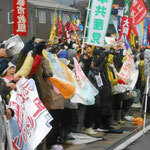 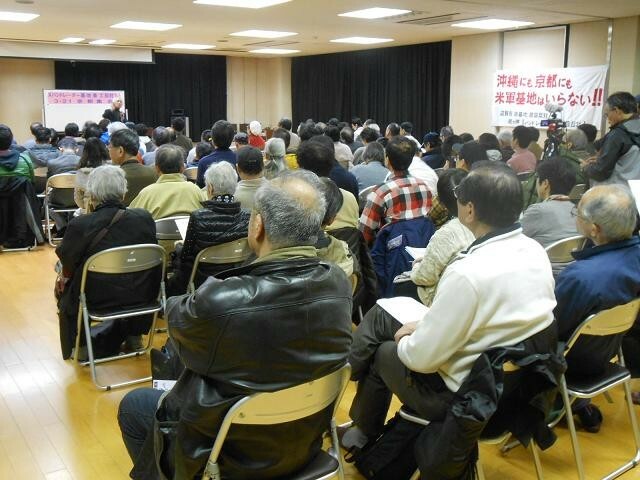 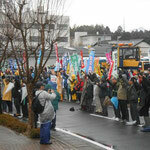 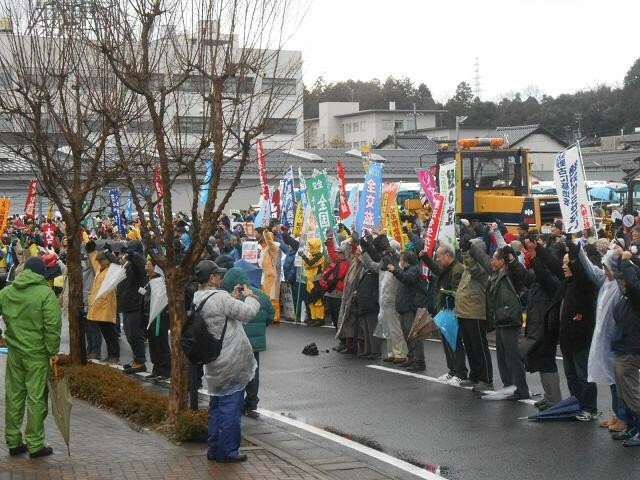 Message from abroad will encourage people in Ukawa and participants of the demonstration. 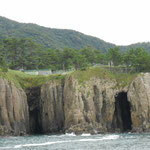 The details are in the PDF file. 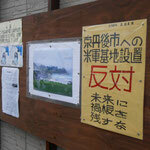 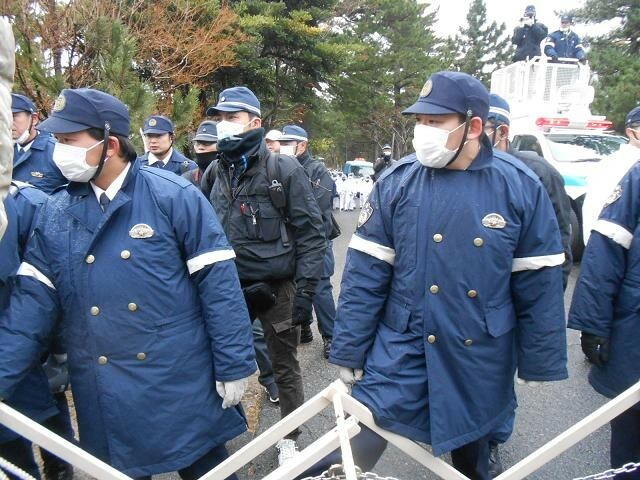 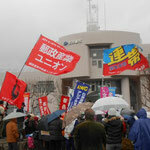 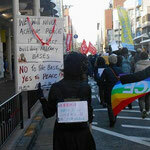 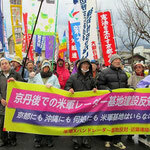 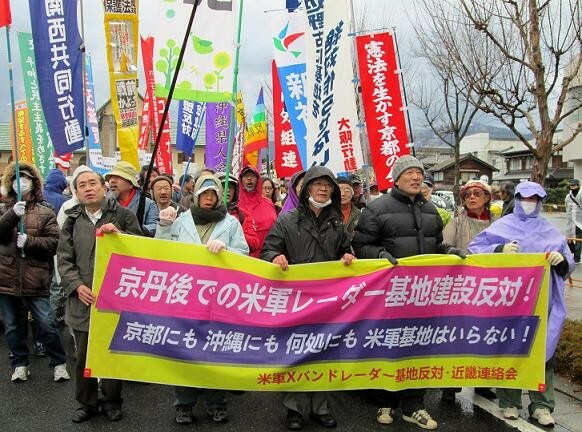 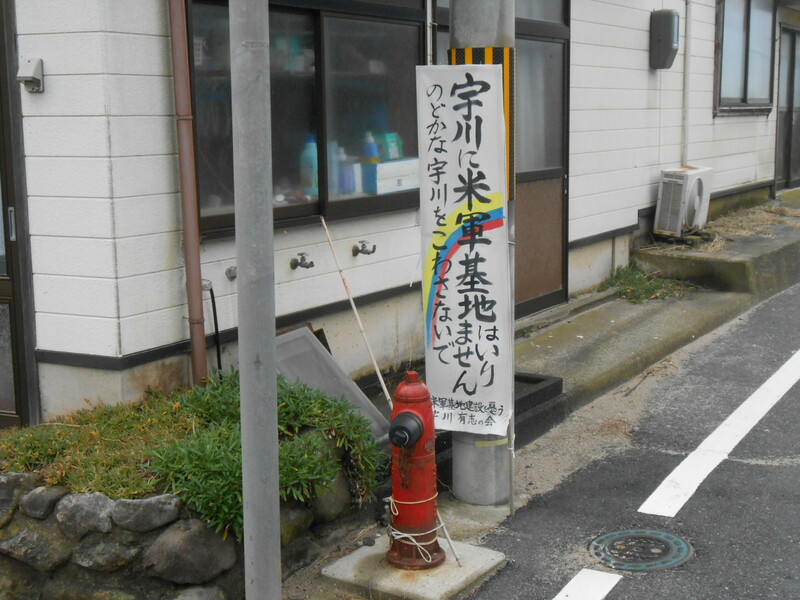 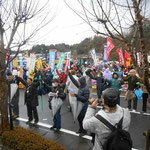 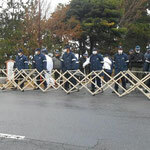 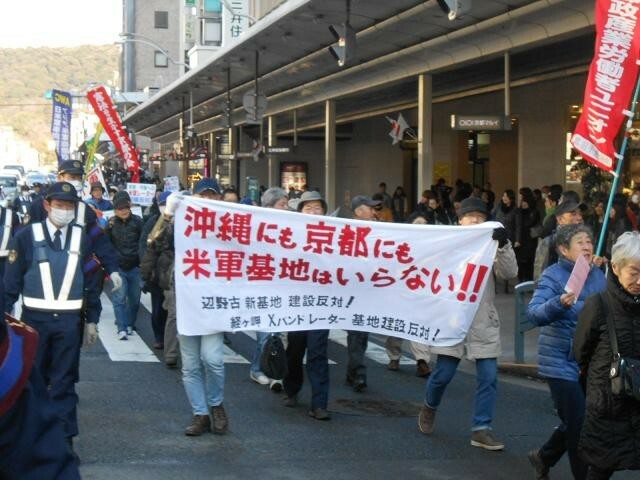 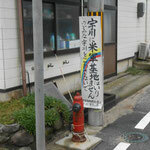 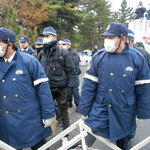 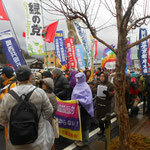 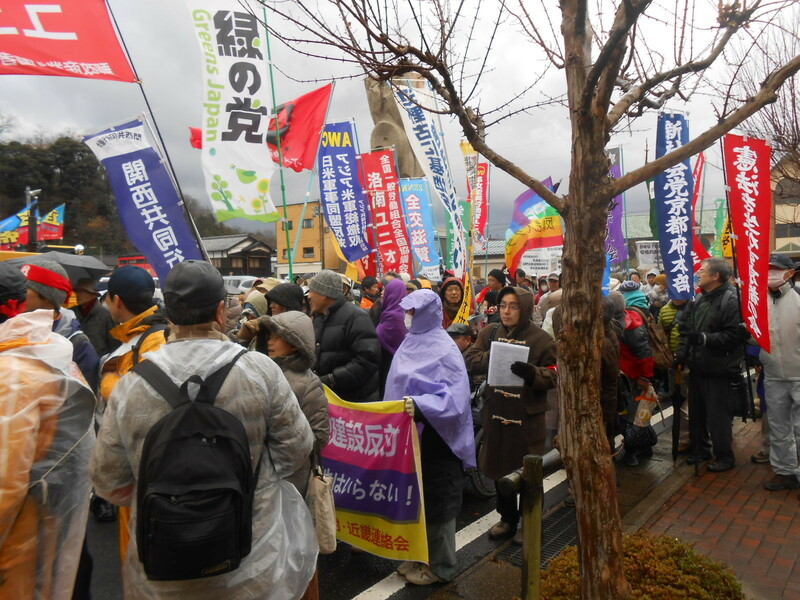 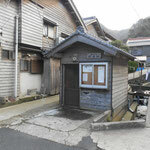 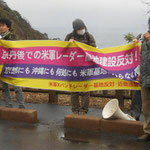 ■Stop the building of the new US base in Ukawa, Kyotango-city, Kyoto! 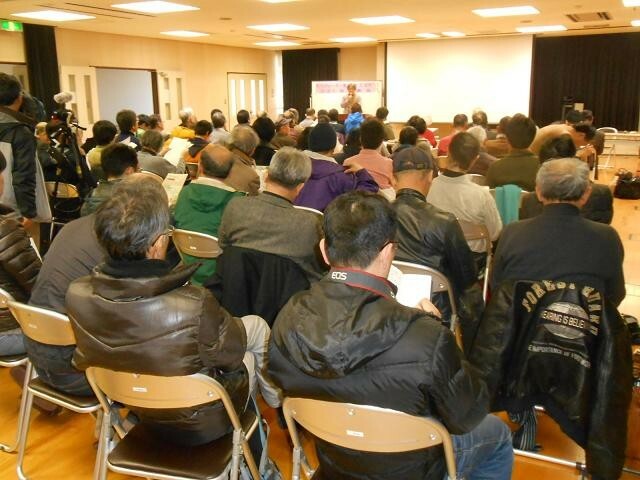 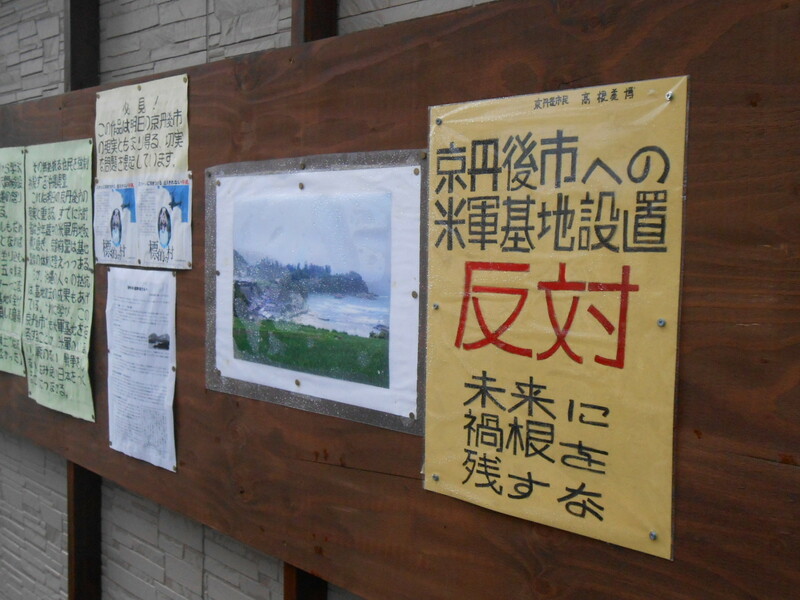 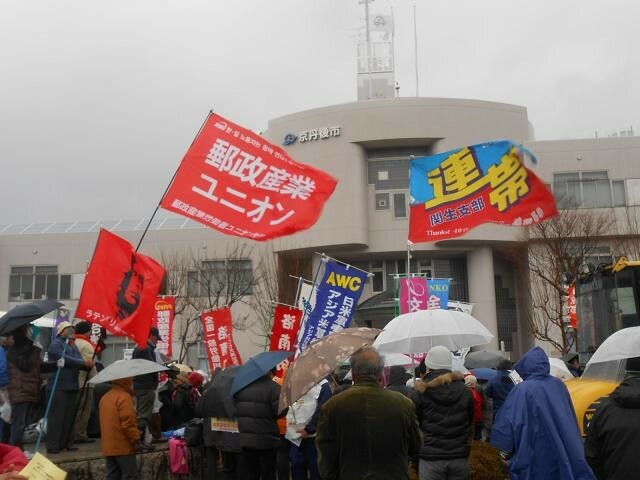 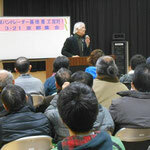 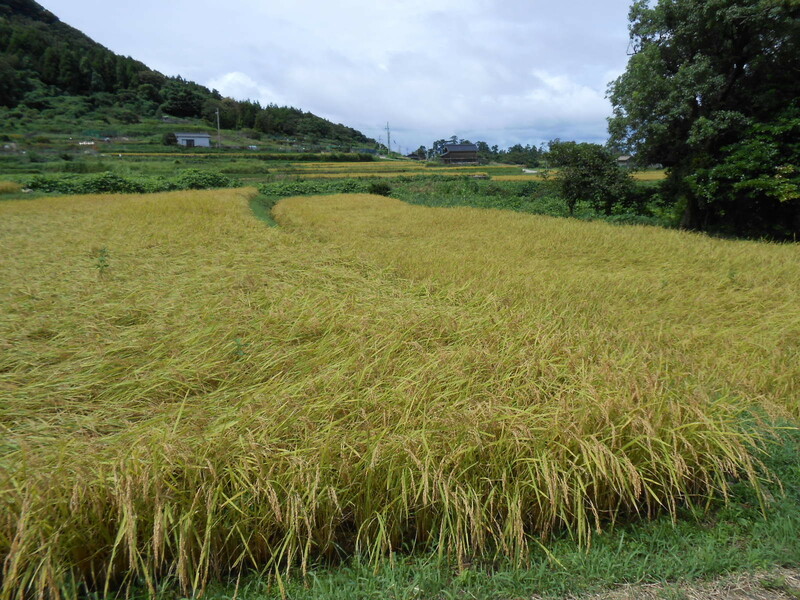 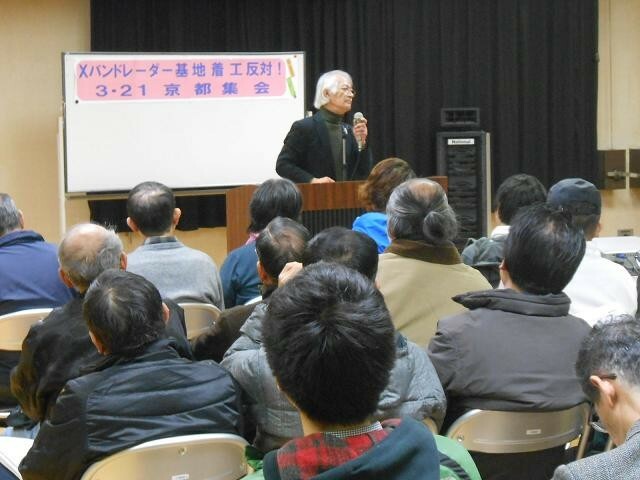 The following file is a document about the construction plan of the US X-band radar base in Ukawa district, Kyotango-city, Kyoto prefecture and people's struggle against it. 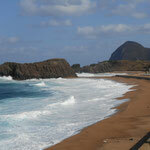 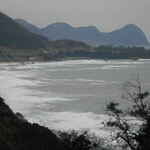 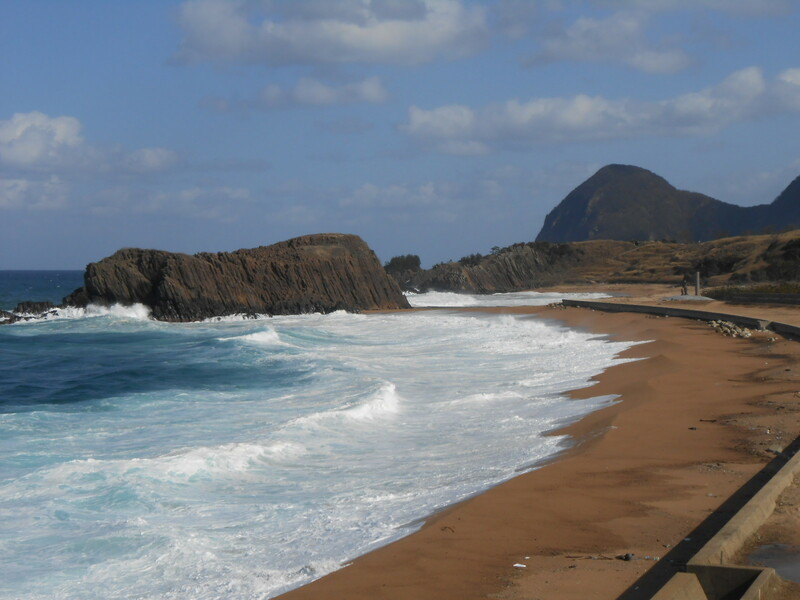 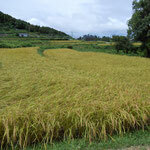 Ukawa, where is located nearly top of Tango Peninsula, has very beautiful landscape. 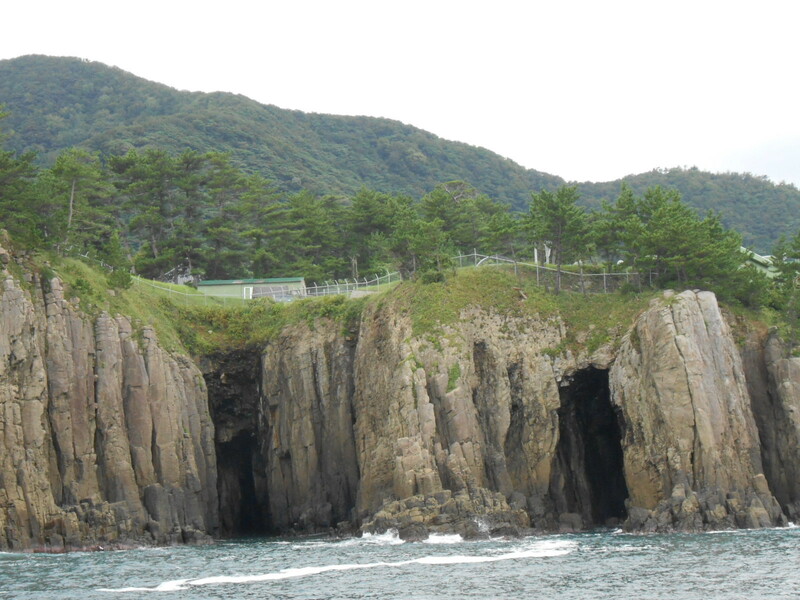 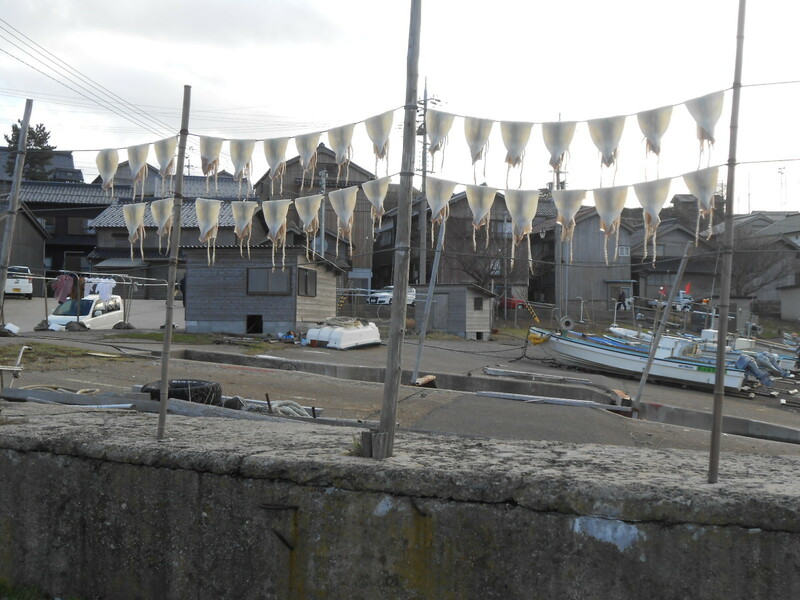 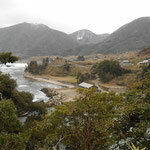 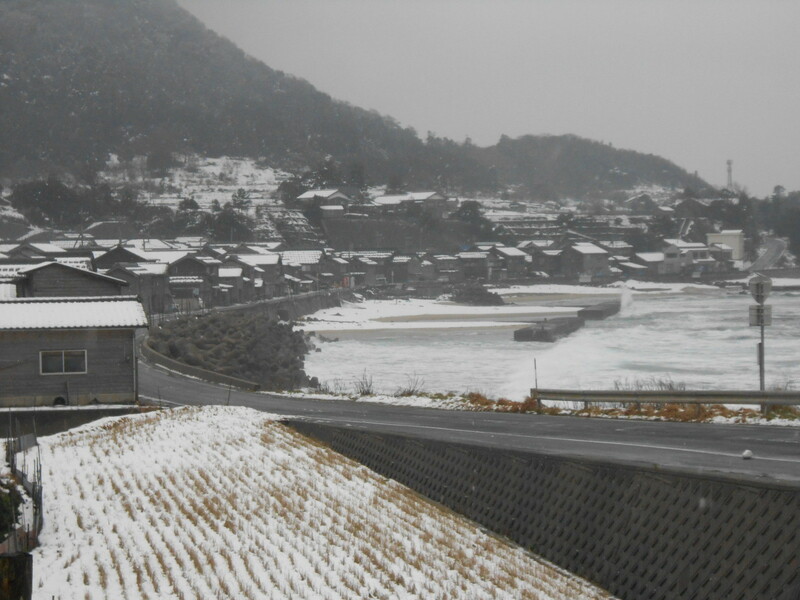 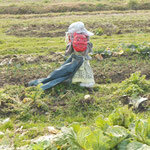 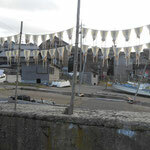 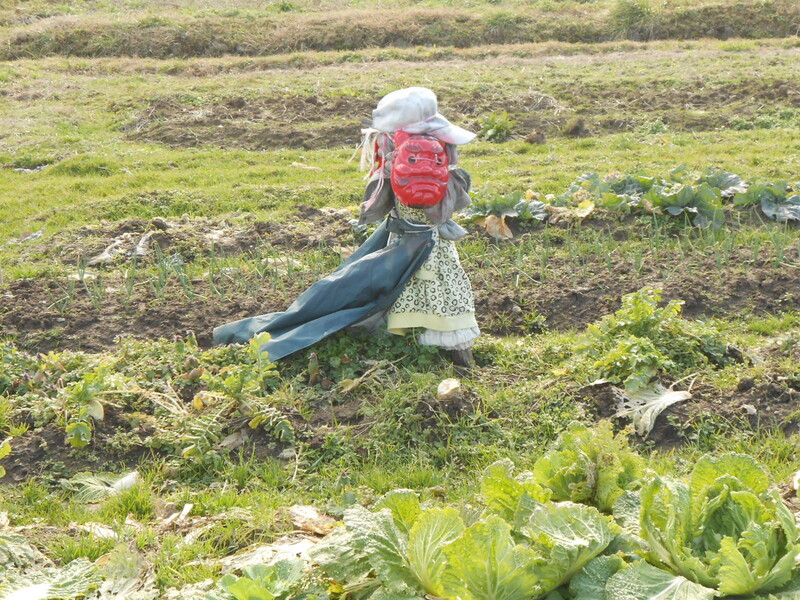 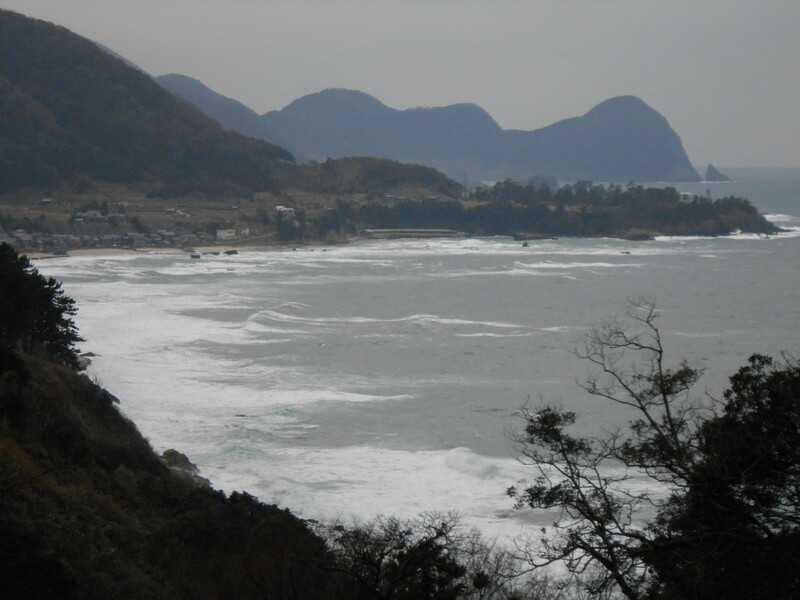 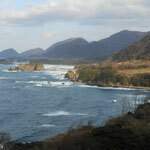 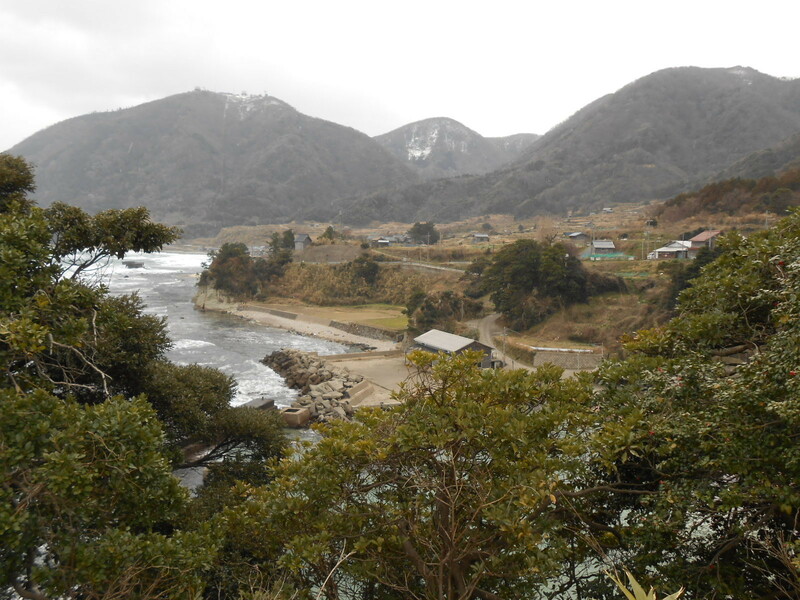 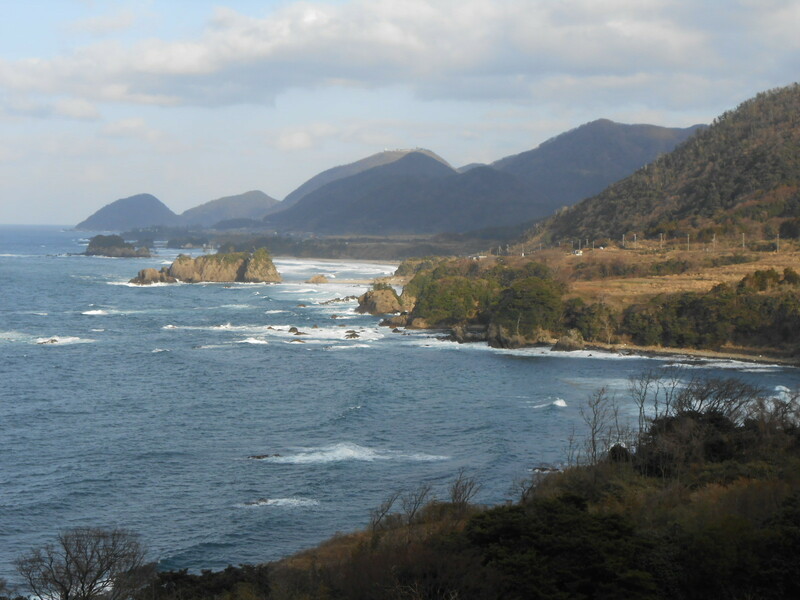 The followings are some photos of Ukawa and Tango Peninsula.